Getting traffic is good, but keeping an audience engaged is better. Those who find your content appealing are more likely to become ardent fans and share your materials. 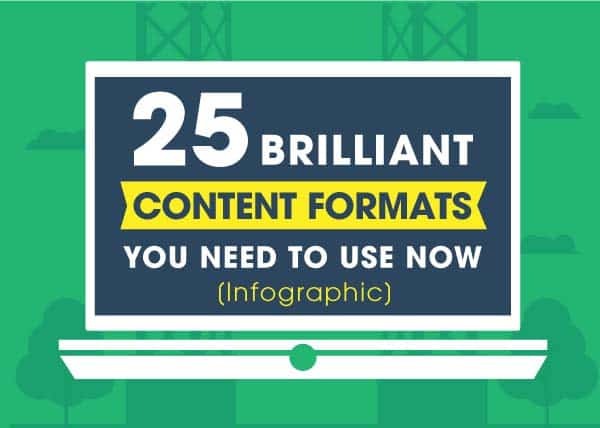 This is why you need to pay more attention to the types of content formats that will serve you well.